She has over 30 years of experience in building brands in both the for-profit and not-for-profit worlds. 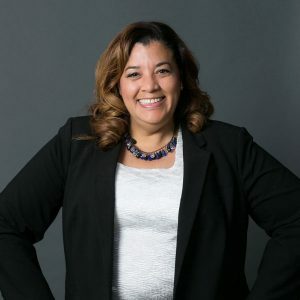 As both a corporate brander and strategic consultant, she has managed several Nabisco brands, LVMH & Diageo premium distilled spirit interests, a host of entertainment properties and Scholastic Book Fairs. Carolyn has also served as an adjunct professor at several higher education institutions including Rutgers, Touro and Pace. Prior to moving to the area, she worked for the National Urban League and managed the BEEP mentor program which paired HBCU students with executives from the private, public and government sectors. Carolyn holds a BA in Telecommunications from Michigan State University serves on the Master of Science in Marketing Research Advisory Board. She also holds an MBA from the University of Michigan. She resides in Bethesda, MD, with her family.